AU $37,500	Negotiable Need Finance? AU $37,500	Negotiable Need Finance? Need Insurance? From the pen of the man who cut his teeth at Sparkman & Stephens, was Design Chief for America's Cup defender "Columbia" and as Chief Designer and head of Pearson who "built damn good boats... They just don't break" comes the Pearson 323. 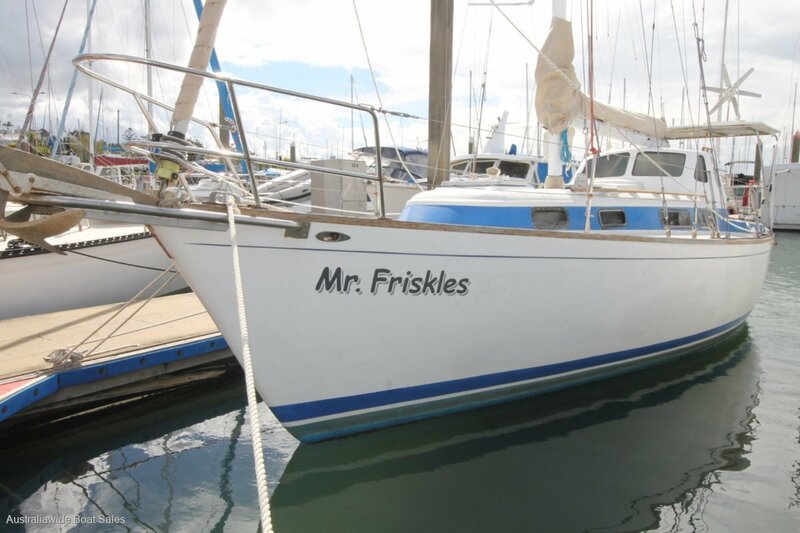 Mr Friskles is an honest example in near original condition and still cuts a fine figure. 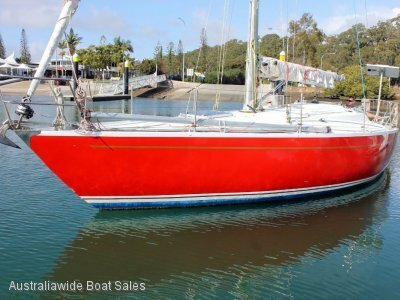 She comes with plenty of interior volume and would suit a sailing couple or single handed sailer. 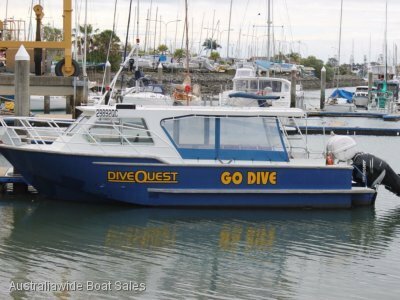 She comes with some recent upgrades including re upholstery, new autohelm and VHF and sports a good sail wardrobe all in good or very good condition. 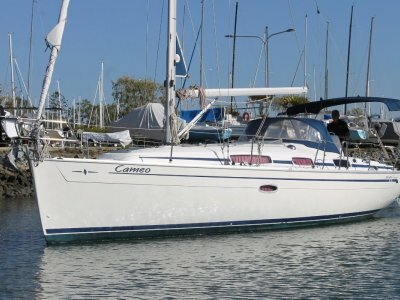 The Pearson 323 offers a reputation of a solid, dependable and most capable sailing vessel with a comfortable large cockpit, reasonably shallow draft and excellent stability thanks to it's 40% ballast ratio. Whilst the Pearson may not be your modern plastic fantastic, she's no slouch and is considered by everyone who has been on one, just damn good fun to sail. 27hp Yanmar 3GM30 shaft drive, swinging a 3 blade bronze prop. 265 litres via 2 integral fibreglass tanks with inspection ports. Classic cruising layout with a v berth in the forepeak along with excellent clothes storage, the enclosed heads includes additional storage space and a hide-away sink, the saloon offers plenty of space for dining and relaxing with a large table and dinette along with settee opposite and television. The nav station and galley is at the base of the companionway. Plenty of light and ventilation below along with around 187cm of headroom. 2 burner metho stove, stainless steel sink and ample dry storage space. Top loading Danfoss (requires a new compressor). Flat screen TV and GME GR9200 marine AM/FM/CD/MP3 player. New mainsail cover, hatch covers and UV strip on headsail. 20kg Bruce anchor on bow roller with 30m of chain to a Muir manual anchor windlass. Spare Danforth anchor. EPIRB, flares, fire extinguishers, life jackets, 1 x auto and 1 x manual bilge pumps. 12v system with new 85 Ah starter battery and new 100 Ah deep cycle house battery, 2 x 85w solar panels, battery isolation switch, Powertech charge controller, Powertech 150x inverter, AC switch panel, new LED lighting. (Wind generator requires new bearings). Raymarine A50D plotter, Navman 5430 tracker, New Raymarine ST4000+ autopilot, Raymarine sounder, Ritchie binacle compass, new GME G-Com VHF transceiver, Codan 9390 SSB transceiver. Battened main with 3 reefs in good condition, 120% genoa very good condition, staysail for inner forestay in near new condition, #2 genoa in good condition. Masthead sloop rig with removable inner stay, deck stepped alloy mast, alloy boom and stainless steel standing rigging with Sta-lok swageless terminals. 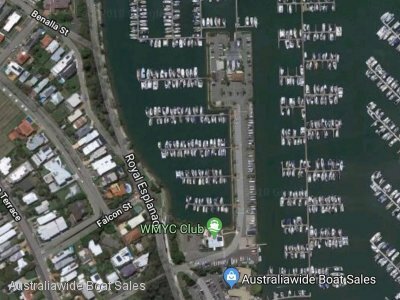 Australian Registered, last antifouled September 2018.